Through 23 business appointments – up to 34 with concurrent educational sessions – you will be able to put names to faces, as well as develop trading connections and business alliances, thereby accelerating the speed-to-market of products and services. These 20-minute appointments take place at an organisation’s booth or at tables provided by WETM-IAC. All business appointments are managed online, booked and confirmed before the conference using Marcom ACE, a simple online appointment scheduling tool. 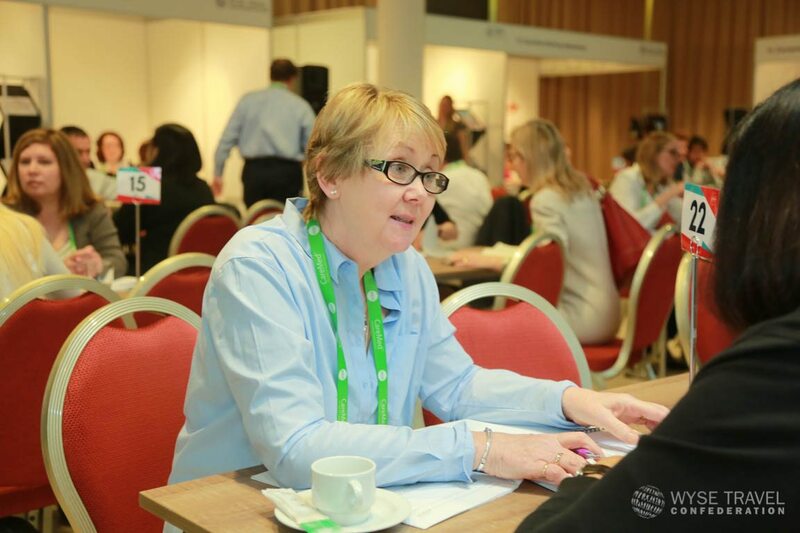 The business appointments are a valuable part of the conference and crucial for networking and business development. 2. Search for organisations: once your profile is created and business appointment scheduling goes live you can start searching for organisations that you would like to meet with. 4. Be proactive: ensure you don’t leave scheduling till the last minute – people’s appointments fill up quickly. You can send out meeting requests until 16 March 2019 at 17:00 CET. Please note that you won’t be able to schedule last-minute appointments. 1. Visit https://wetm-iac-2018.marcom-ace.com/ and log in. 2. Click on “Participants”, and then on “Trading organisations”. 3. Click the “Export list” button located above the list of delegates. Export and save the files. 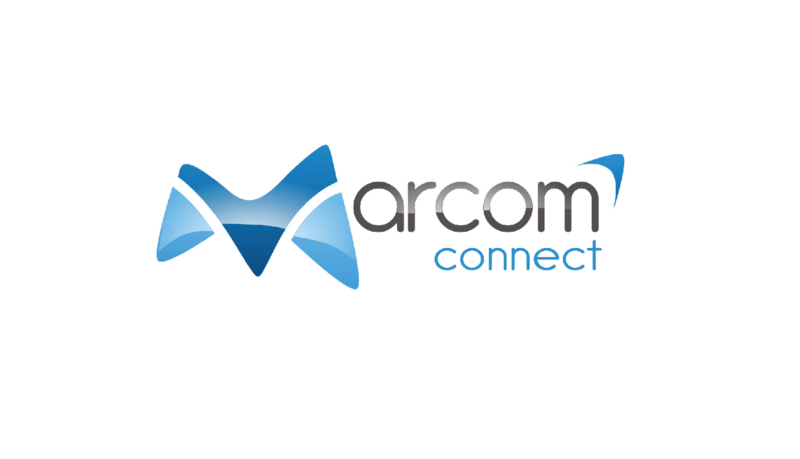 Marcom ACE is the online business appointment tool that the WETM-IAC Conference will use. This handy piece of technology allows you to search for delegates that you would like to schedule an appointment with. The system will allow you to search by name, destination, city, country, etc. Once you have your search results you can then click though to see descriptions of each delegate in the system. Once you have found someone interesting that you would like to meet with, you can then send that person an appointment request. If he or she accepts your appointment request, Marcom will ask for your preferred available slot. All your appointments will be provided to you in a schedule a few days before the conference starts.